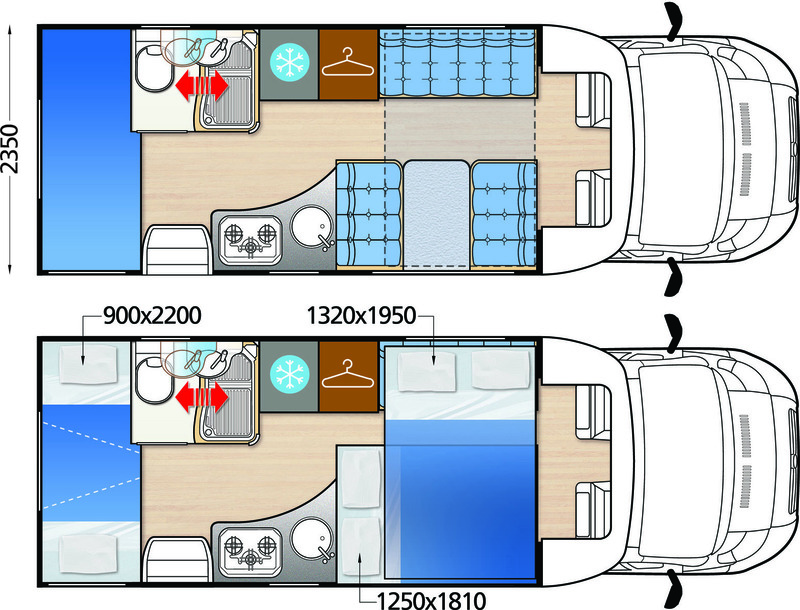 2014-2016 models. 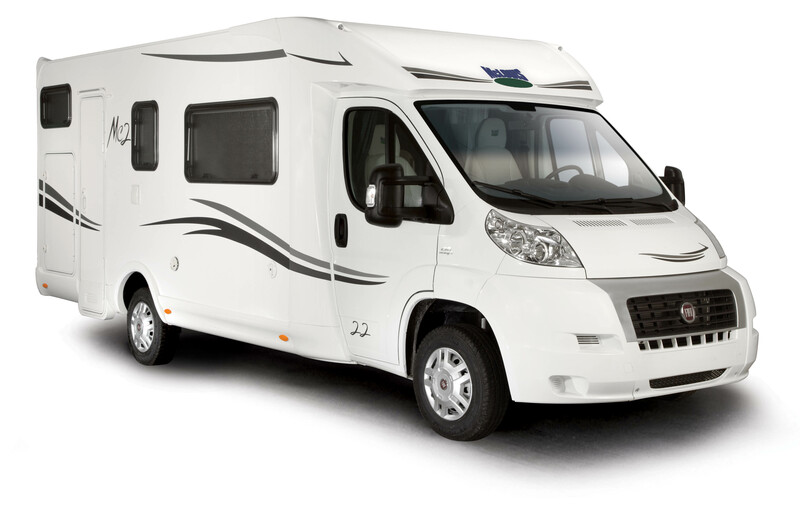 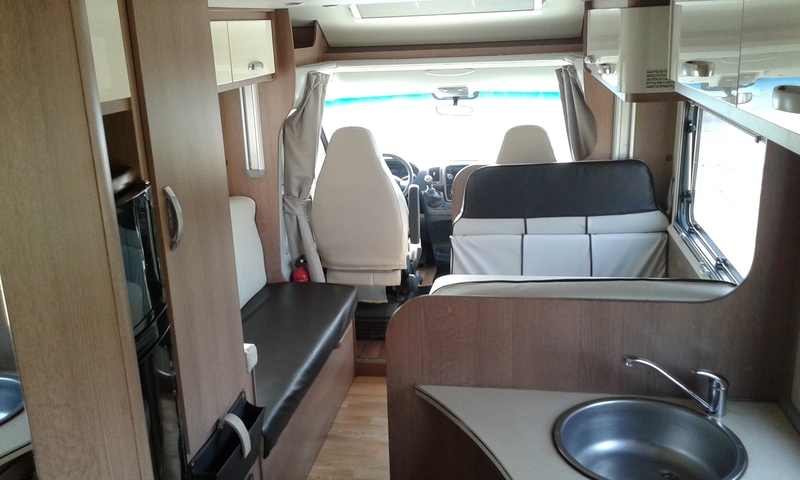 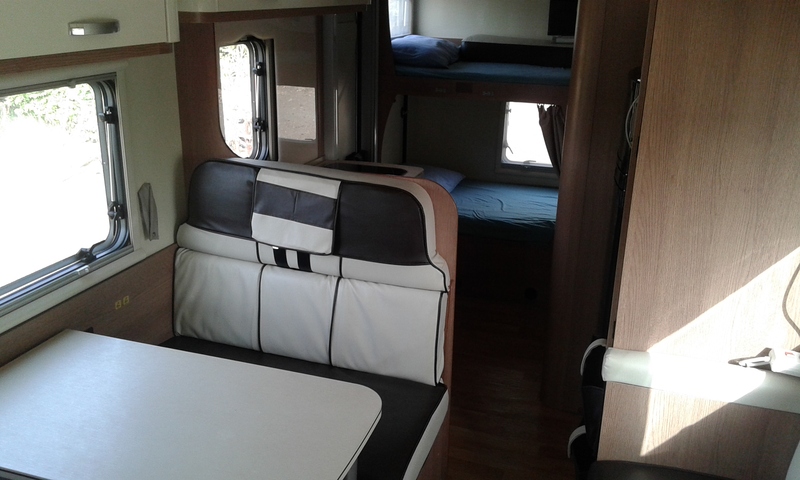 Motorhomes designed for couples with children or 2 couples. 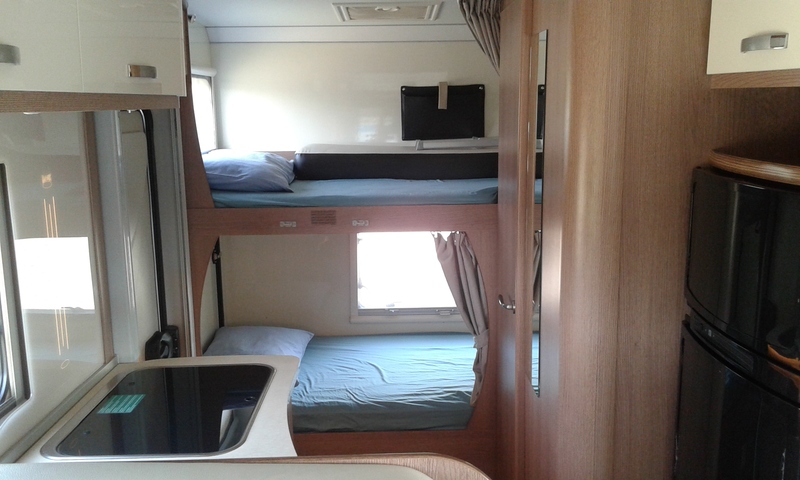 It consists of one double bed, a bunk bed as well as “seats-bed”. 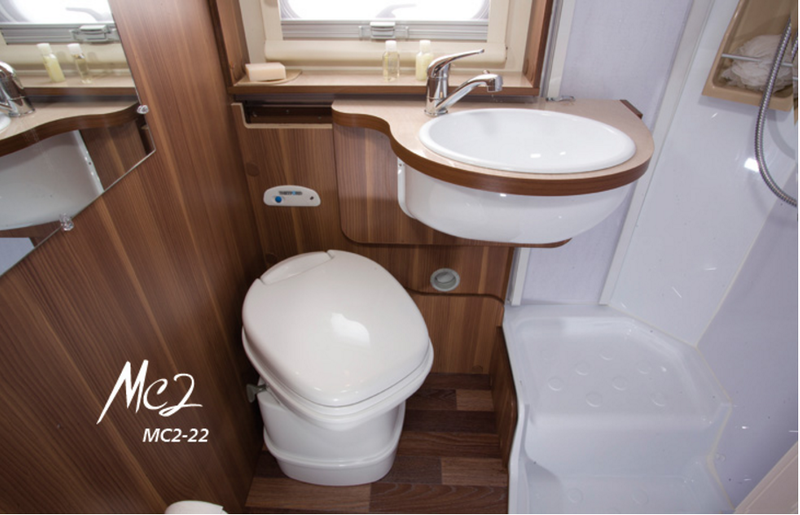 Toilets and shower in a separate compartment for a greater comfort.